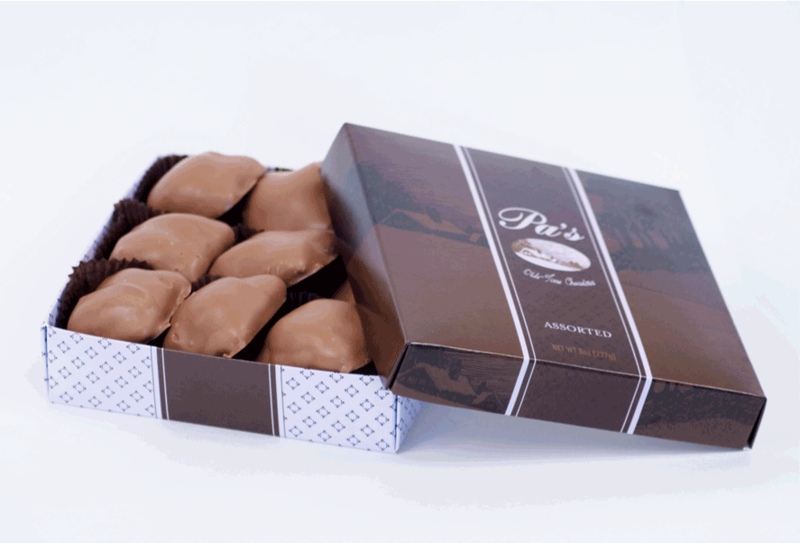 Pa's Candy Company is a family-owned candy maker based in Utah specializing in "Olde-Time" candies. Our recipes date back over 100 years and have been passed down from generation to generation. 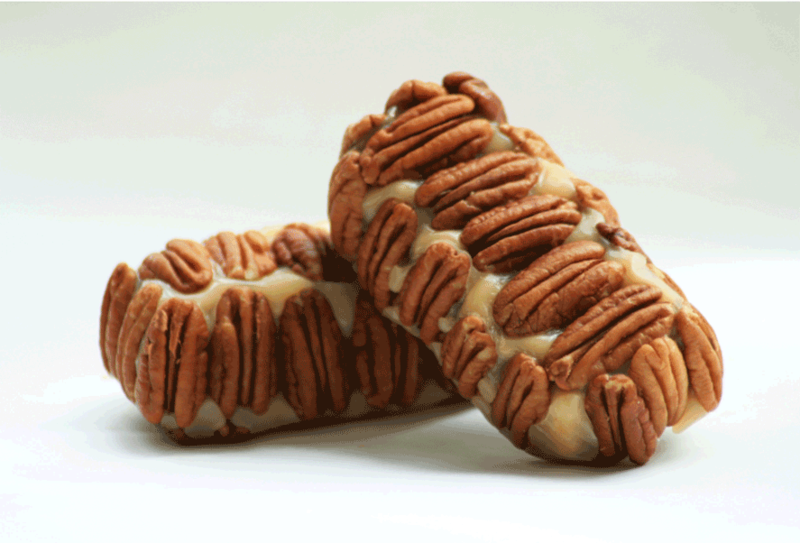 All our candy is made in small batches, using only the finest ingredients, including fresh butter, cream, and premium chocolate to ensure a rich creamy taste. 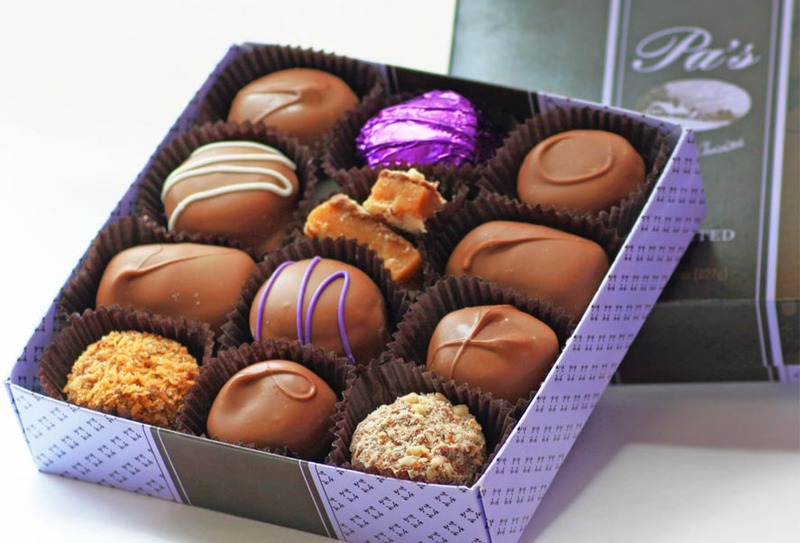 Our collection of candies makes the perfect gift for any occasion.